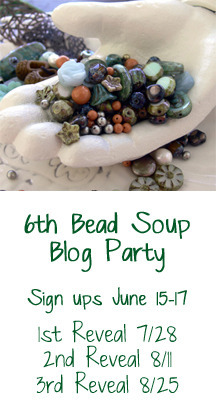 Please click here for the full rules and description of the Bead Soup Blog Party. 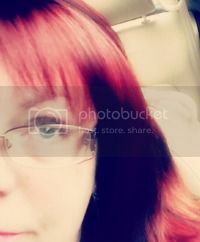 Then move the button to where you want it on your sidebar. If this won't work, email me and I'll help you! You can also join the Facebook Group, Bead Soup Cafe. and you can join in the conversation and camaraderie! And you don't need a blog to be at the Cafe!